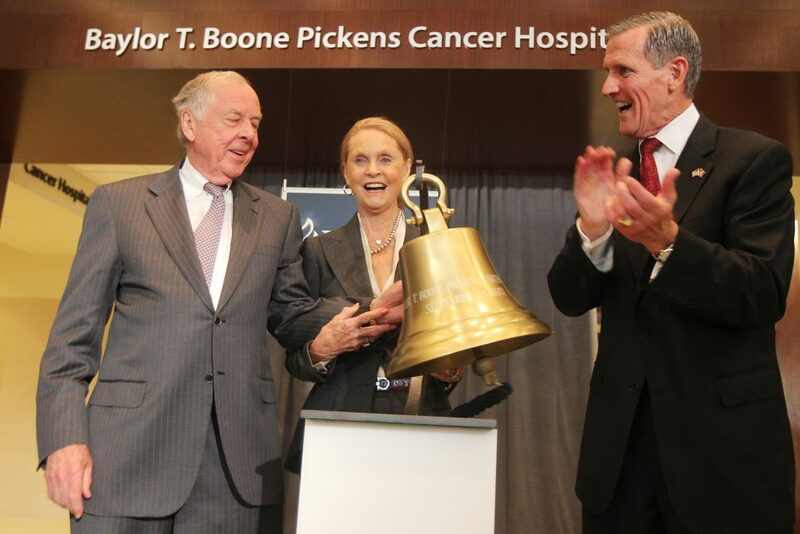 The T. Boone Pickens Foundation, established in 2006, focuses its philanthropy on health and medical research, treatment and services; entrepreneurship; kids at risk; education and athletics, with a particular focus on his alma mater, Oklahoma State University; corporate health and fitness; and conservation and wildlife management. 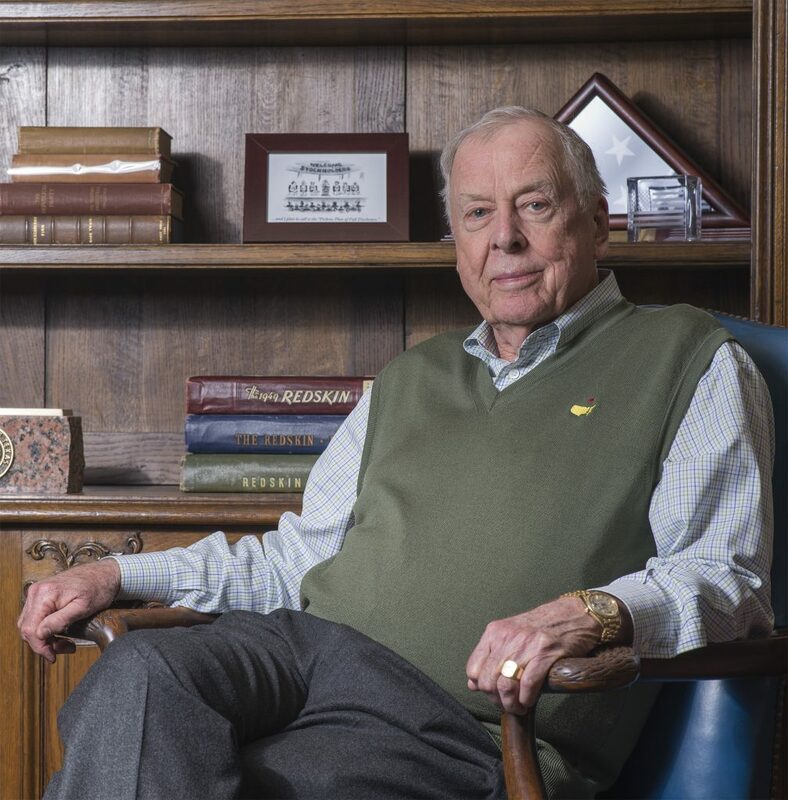 Learn more about T. Boone Pickens’ philanthropic leadership. 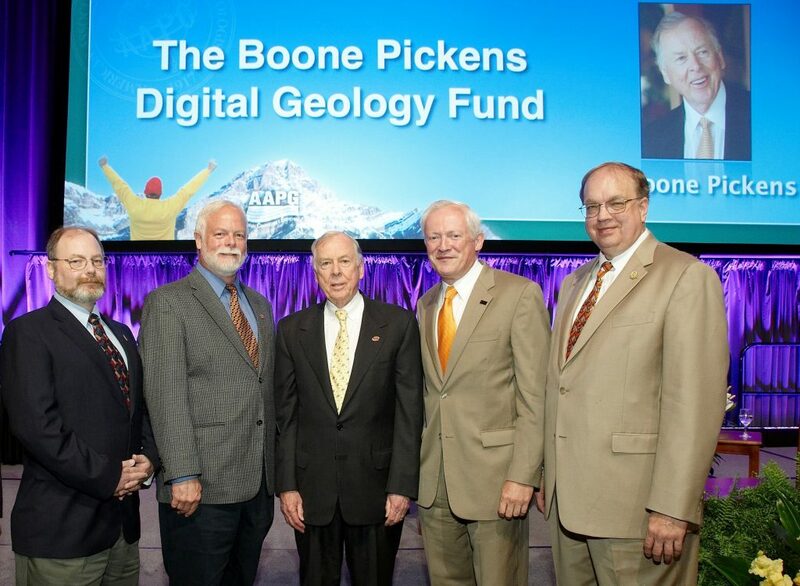 T. Boone Pickens has been an innovative entrepreneur and philanthropist throughout his career. Rather than wait until he was gone for his philanthropic funds to do good, and be left to wonder what benefits his generosity would have, he decided to engage in his giving during his lifetime and fully participate in its distribution. The results included about $300 million in giving in the 2005-2006 span, and more than $1 billion during his career. 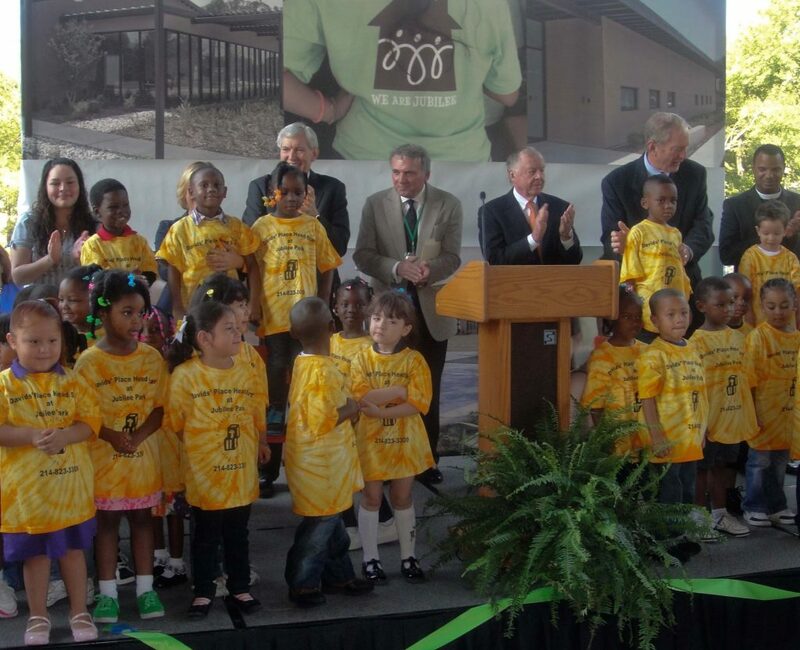 Learn more about the T. Boone Pickens Foundation. Protecting health and quality of life is an important part of the Pickens legacy. The Foundation has contributed to a wide range of initiatives and organizations that improve medical treatment and overall health. From his days as an overachieving Texas high school basketball player to his lifelong commitment to fitness, Pickens has espoused that good health does not just happen. “To achieve and maintain it requires individual effort. Such effort is particularly essential for individuals holding jobs that do not require physical labor. Anyone will deteriorate physically sitting at a desk with no regular physical exercise.” His philanthropic efforts support prevention and treatment programs and organizations. Learn more. 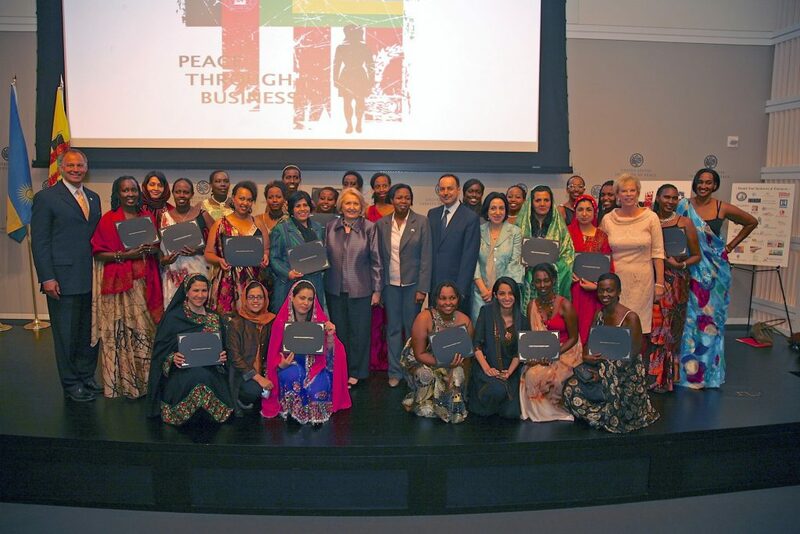 The Foundation has supported various programs that helped children at risk achieve success in their lives by protecting, educating, and mentoring them. Pickens believes the work being done by these organizations helped lay the critical groundwork for the leaders of tomorrow. Learn more. Pickens loves his country. One of his lifelong regrets was the inability to serve in the military. The timing never worked for him — he too young in World War II and by the time of the Korean and Vietnam conflicts, he had young children and was deeply involved in growing Mesa Petroleum. 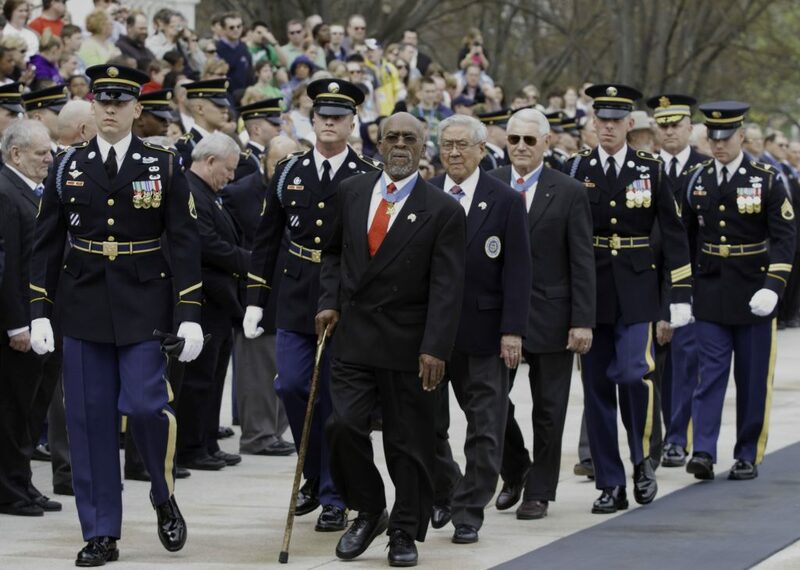 He tried to compensate over the years by the Foundation giving enthusiastically to programs and organizations that benefit those who have put their lives on the line for this great nation. Learn more. 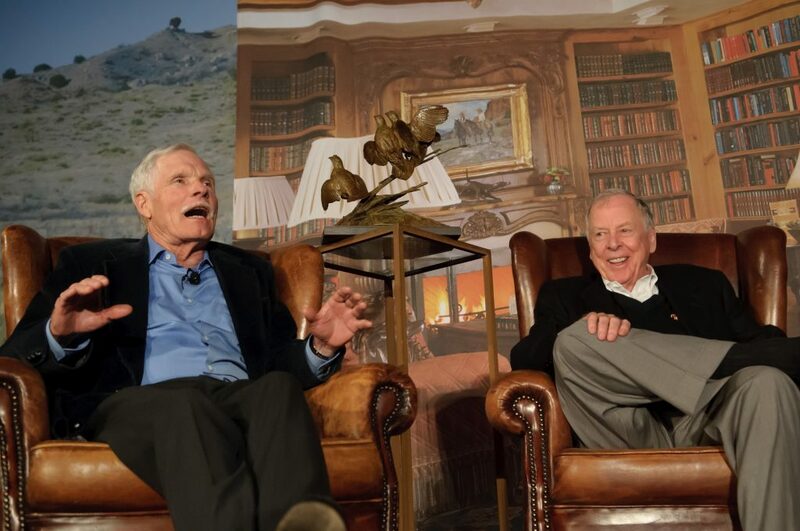 “Entrepreneurs search for — and create — value,” Pickens wrote in Boone Pickens: The Luckiest Guy in the World. “That underlying value is what my life is all about — whether the focus is the energy business or some other endeavor.” Throughout his career, he has been a stout support of entrepreneurs and leadership development. Learn more. Pickens believes in the power of education and the dire need for preparing a next generation of leaders. He has supported this in his personal funding of different scholarship programs and the Foundation’s support of education initiatives. The Foundation has been particularly generous in its support of Oklahoma State University, more than $500 million split evenly between academics and athletics. Pickens often talks about how important his days on the Stillwater campus were to his career success. Learn more. Quail hunting has been a lifelong passion for Pickens, tracking back to his father, Boone, who always kept two bird dogs in a pen out back of their home in Holdenville, Oklahoma. Pickens strongly believes in environmental stewardship, and felt a unique connection to the past. He implemented a passionate vision that restored his 68,000-acre Mesa Vista in the Texas Panhandle to a pristine prairie-like environment that prevailed in the region for centuries. Learn more.